Indigenous people of the Arctic continue to sew clothes and other items with traditional thread from reindeer tendons, as it is considered the strongest and most reliable material. 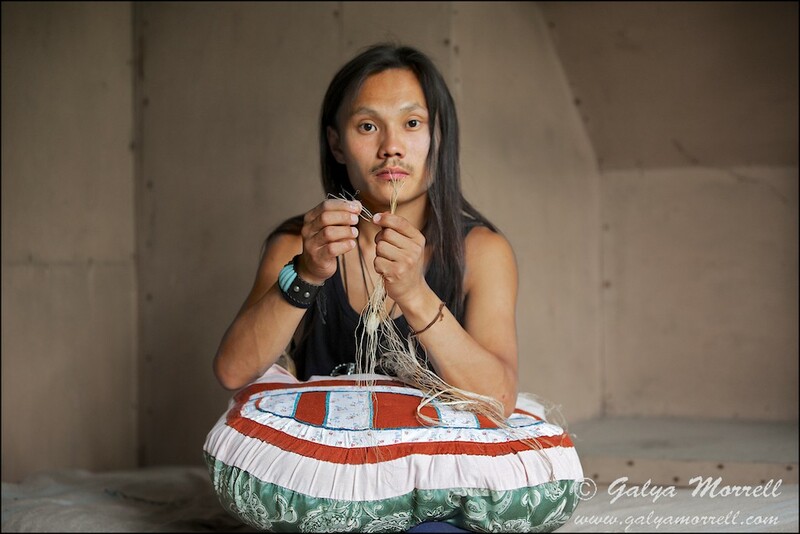 At Circum-Arctic Art Show Khadry Okotetto will teach you how to weave in the many ways passed down by northern women. You will take this knowledge with you and you will get to keep the thread you weave under Khadry's friendly guidance. With limited reindeer tendons supply we recommend that you register early.